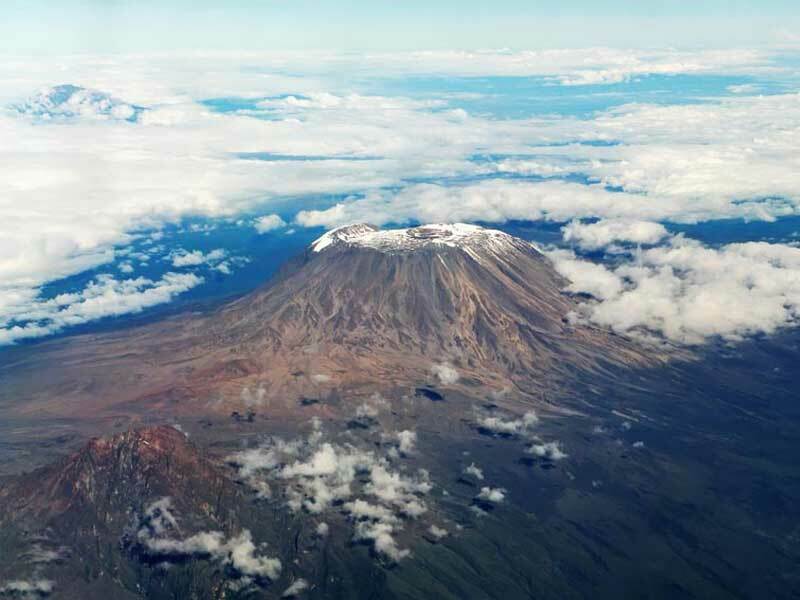 Mount Kilimanjaro is the highest free standing mountain of the world, also known as the roof of Africa. People come from all corners of the world and train themselves rigorously to experience what it like is to be on the top of this natural wonder. Here are our top Q n A to give you a good idea on climbing Mt. Kilimanjaro. 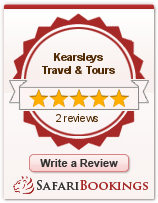 It is also advisable to consult your tour operator for detailed queries. 1. 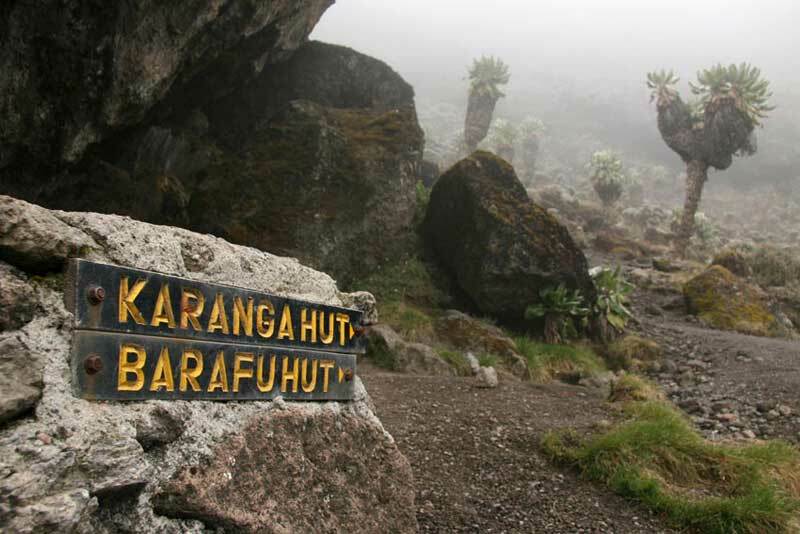 Which is the best way to climb Mount Kilimanjaro? There are various route options to reach up to the summit. Each route has its own pros and cons. 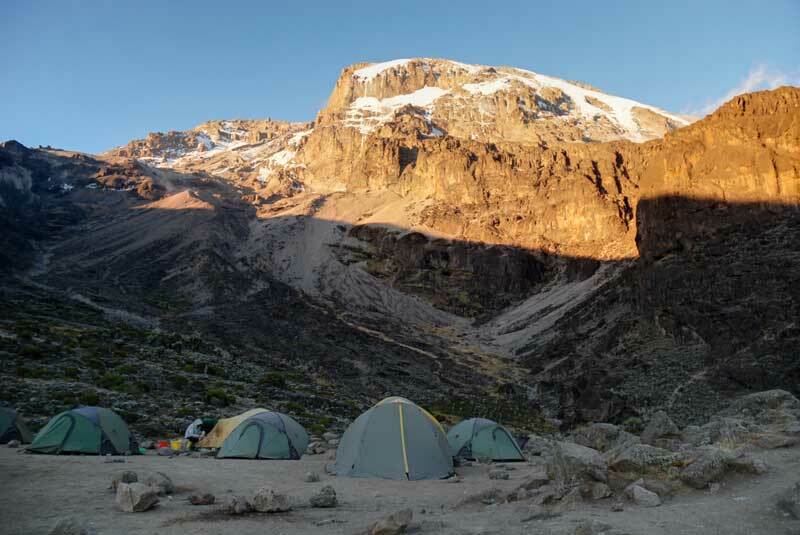 Acclimatization conditions, detailed itinerary, distance camping/ hut accommodation and number of days to reach the peak are some factors to consider considering the best options for you. 2. How many days does it take to reach the summit? The number of days is detrimental of the route that you choose. 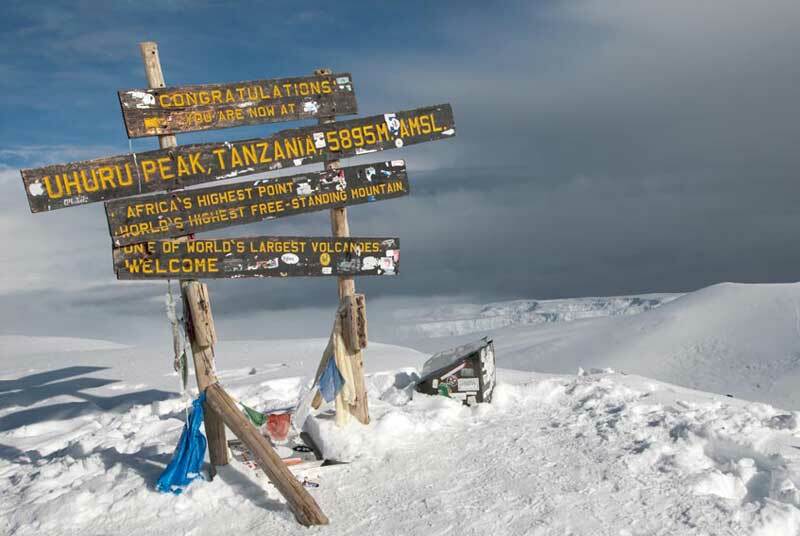 It is usually takes five to seven days to reach the summit, however some people may take an extra day from their planned itinerary to acclimatize in the high altitude. 3. Which is the best time to climb? Mt. 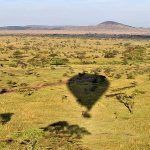 Kilimanjaro has two trekking seasons; January to March which is usually cold and quiet and June to October is the ‘holiday season’ frequented by tourists from around the world. April, May and November should be avoided as they are the ‘wet months’ and routes may get slippery and challenging for your hike. Avoid excessive packing and enjoy a smooth hike on the mountain. 4. What is the cost for climbing? The cost for climbing varies for tour operators and category of climbers- citizens (starting approx. $500), residents (starting approx. $850) and non-residents (starting approx. $1500). 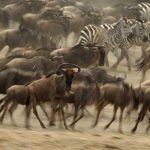 Various tour operators have different rates depending on the inclusive and exclusive of services offered. Flights, gear, rental and tipping come at other additional costs. 5. What should my packing list include? Your essentials in your hiking back bag will include layers of warm clothing. Wear high quality trekking shoes, trekking socks, balaclavas, gloves and don’t forget to carry trekking poles, daypacks and bags, sleeping bags, water bottle, spare batteries, water proof jacket, snack bars snacks are some items. Many items are available for rent, however the success of your trip also depends on how well- organized you are with your packing list. 6. How should I train myself? Climbing Mount Kilimanjaro does not need extreme or aggressive training. It is essential to do consistent exercise for stamina building such as swimming, jogging, walking and climbing stairs. Breathing exercises especially yoga, stretches and aerobics help to develop your breathing capacity for better acclimatization. Reading about other people’s experiences really helps to understanding your upcoming hiking journey closely. Temperatures drop drastically en route the Lemosho trail. 7. What do I need to know about altitude sickness? Acute Mountain Sickness may cause you to descend and forceful climbing may lead to death. Not everyone can quickly adapt to the high altitude weather and therefore follow your guide’s instruction. Diamox helps for vomiting and should be consumed twice a day. Eat well even if your appetite is low and keep yourself hydrated. Climbing slow and steady helps you to reach the summit successfully. Health insurance is essential if you are climbing Mt. Kilimanjaro. 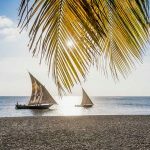 Some tour operators ensure that it is inclusive of your package, while tourists can have it planned form their respective countries. You must know some basic facts before insuring yourself; amount deductible in case of a claim, are hospital bills included? Evidence required for the claim etc. View of the Uhuru Peak after the successful summit. Do you have more questions to ask? 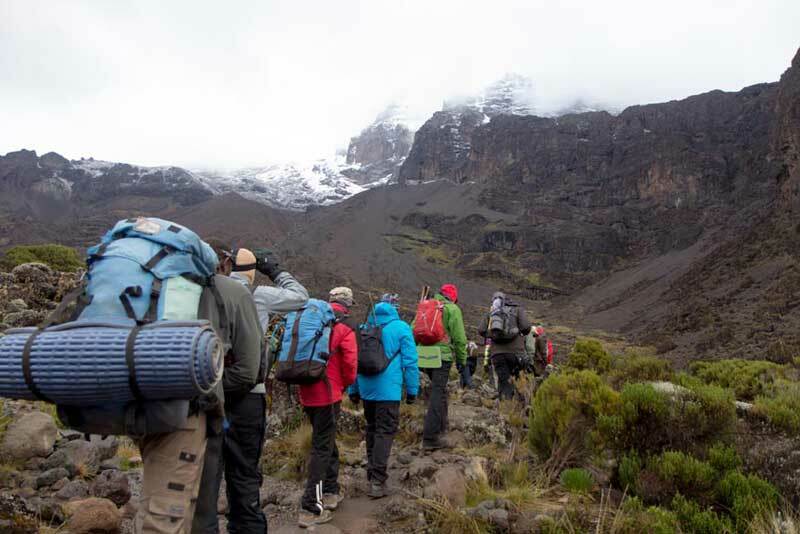 We are here to help you organize a memorable hike to Mr. Kilimanjaro. Contact us today and let’s get planning.